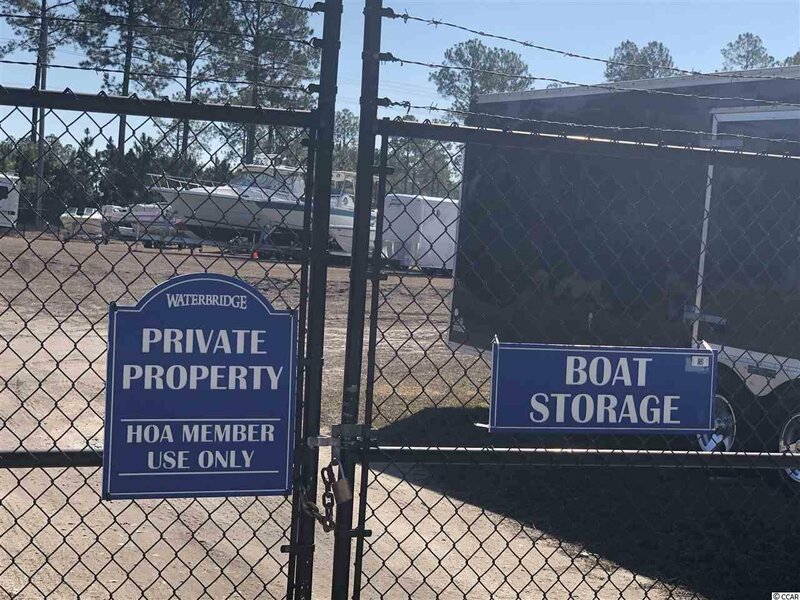 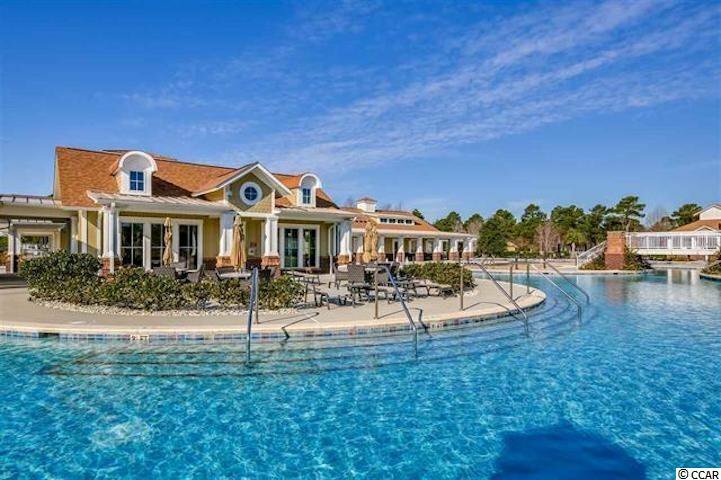 Imagine taking your kayak out in the morning on the private 60-acre Palmetto Lake or taking a short 15 to 20 minute ride to the ocean. 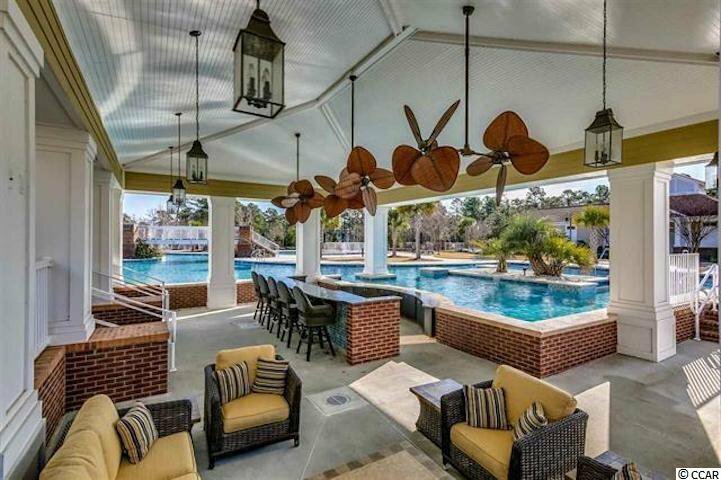 Then return and entertain guests at one of the top 100 Amenity Communities named by IDEAL MAGAZINE. 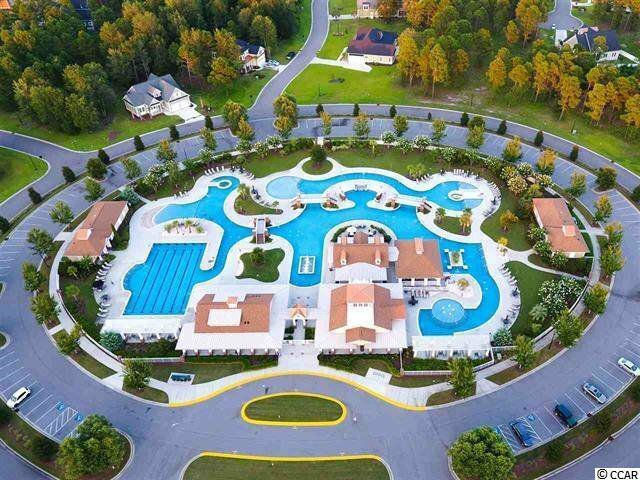 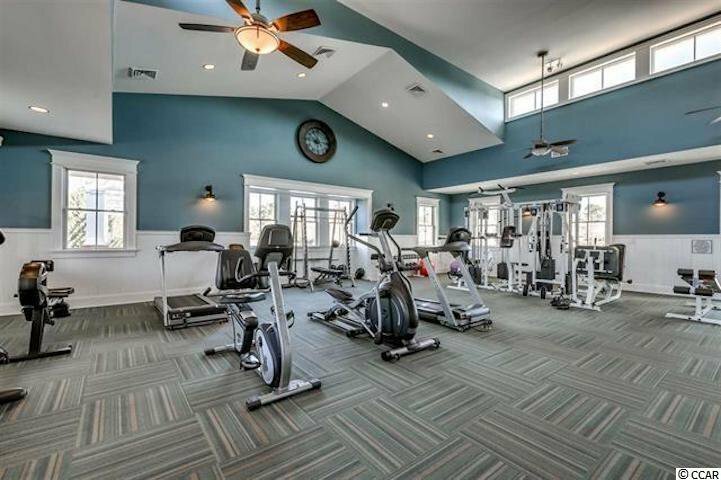 After volleyball, bocceball, tennis, basketball, or pickle ball, one can also choose to train at the gym, or swim in the award-winning pool with Olympic size swimming lanes; all surrounded by a landscaped island and jetted spa with a swim up refreshment center. 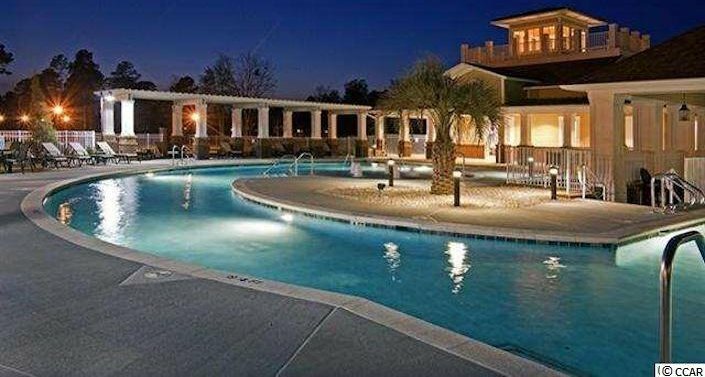 Fiddlehead Park is open 24 hours and lighted for night time play. 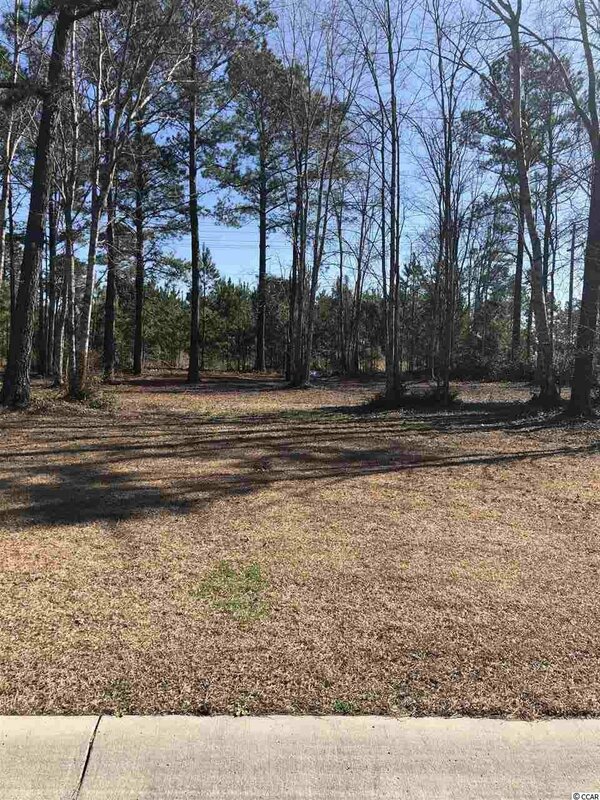 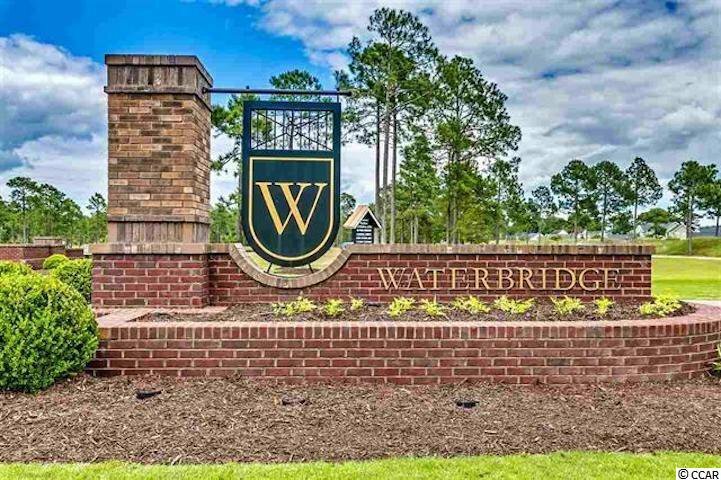 This .23 acre lot boasts privacy and easy access to the exclusive Waterbridge Amenity Center and is ready to build with minimal clearing. 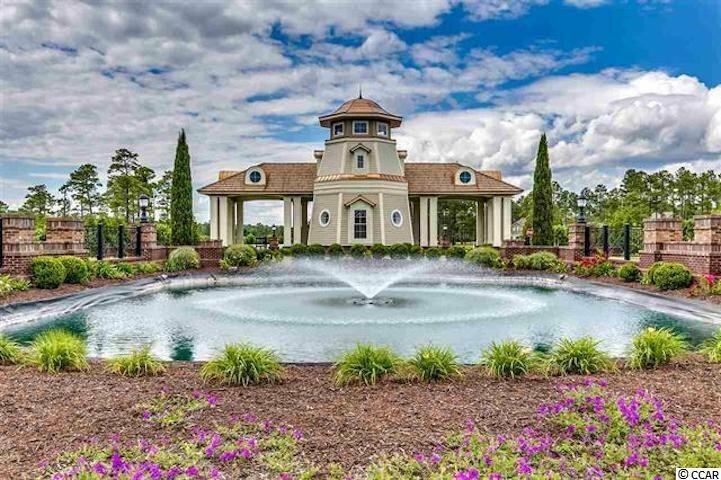 Choose a builder from many of the best custom home builders that Myrtle Beach has to offer. 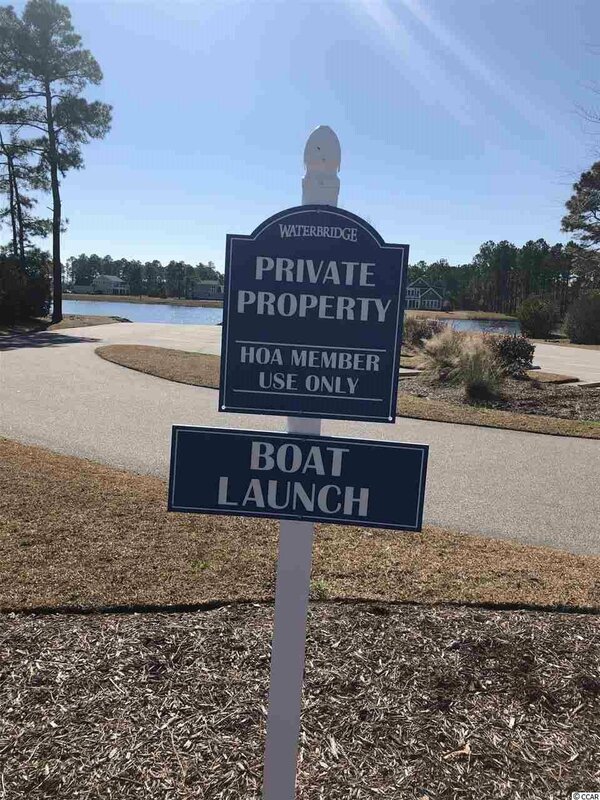 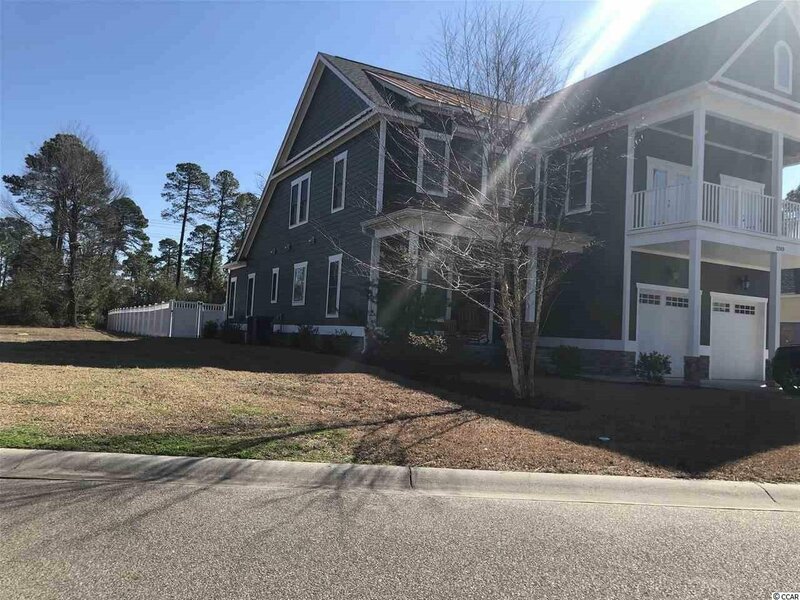 Model Homes are available to tour, and the builders include: Suriano Homes, The Carrell Group, Caviness & Cates, and Coastal Construction, to name a few. 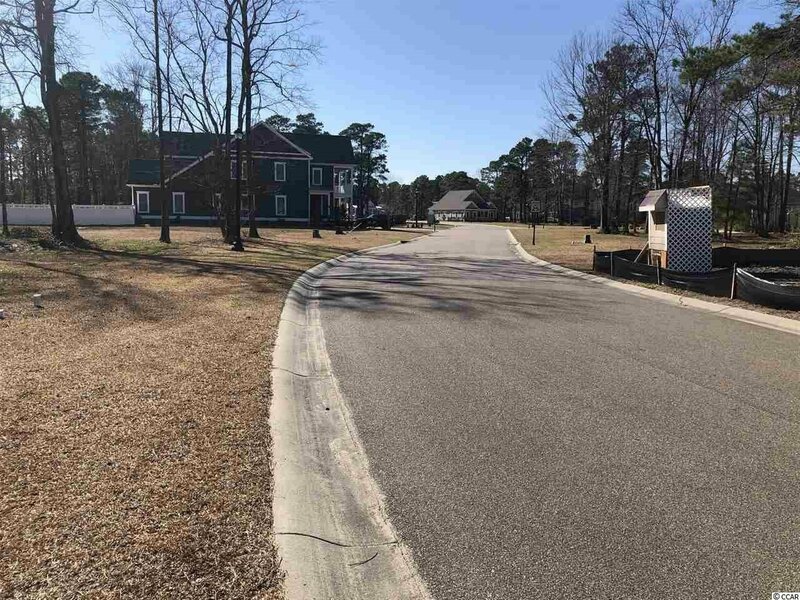 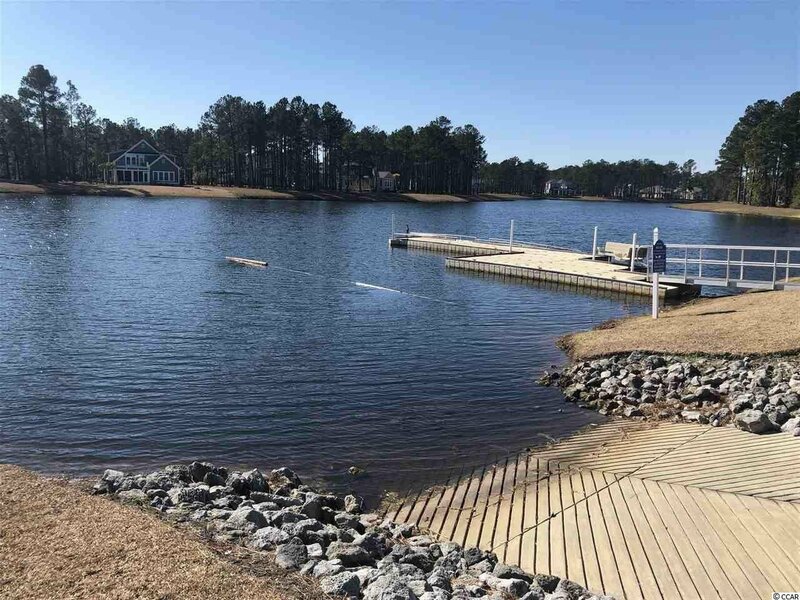 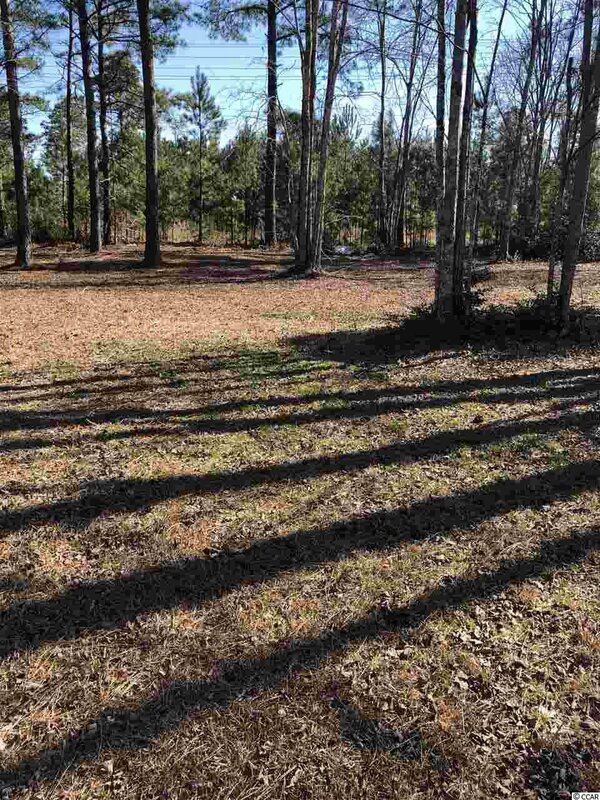 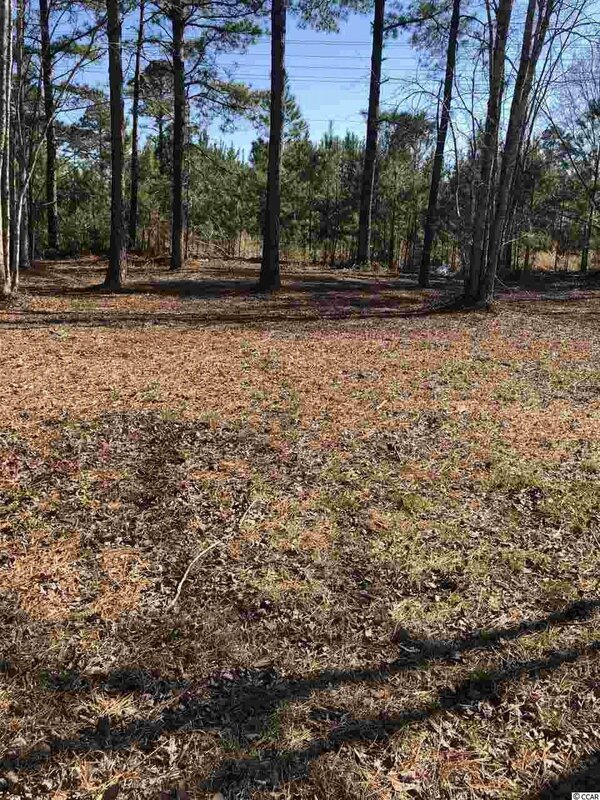 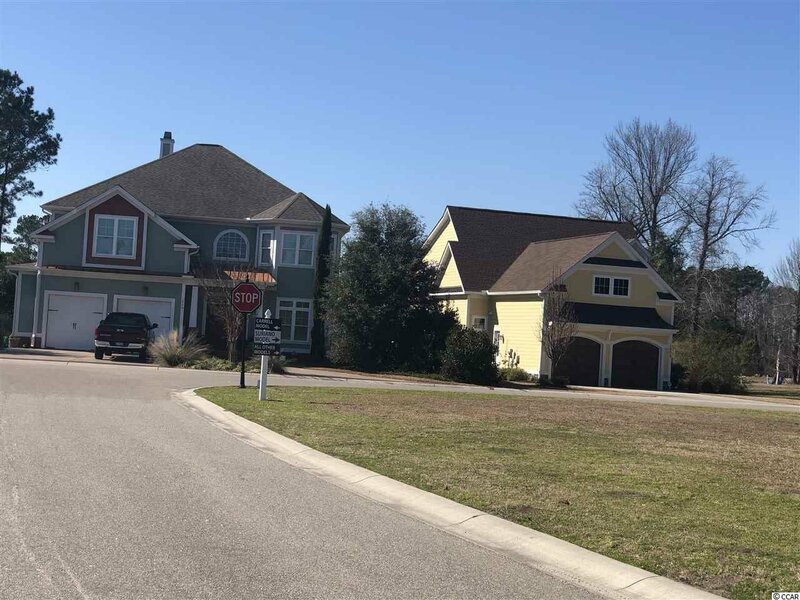 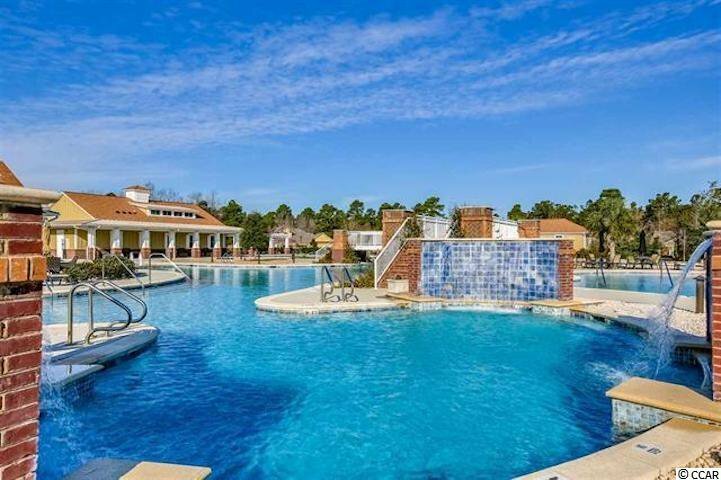 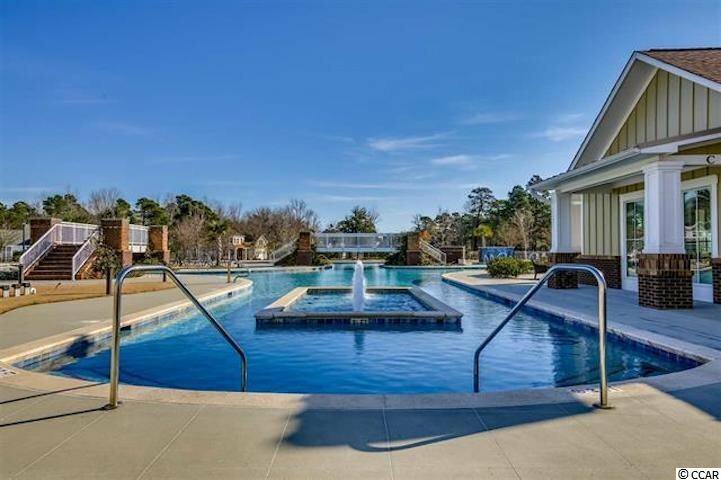 Don’t miss out on this opportunity to become an owner in this prestigious neighborhood in Carolina Forest of Myrtle Beach.